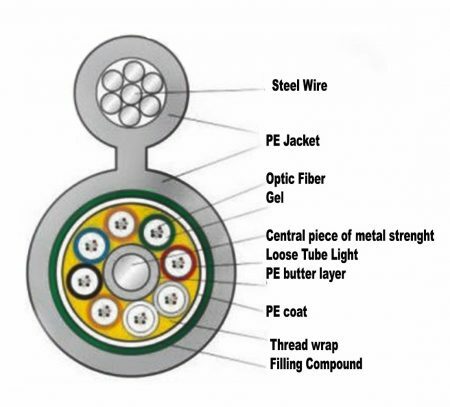 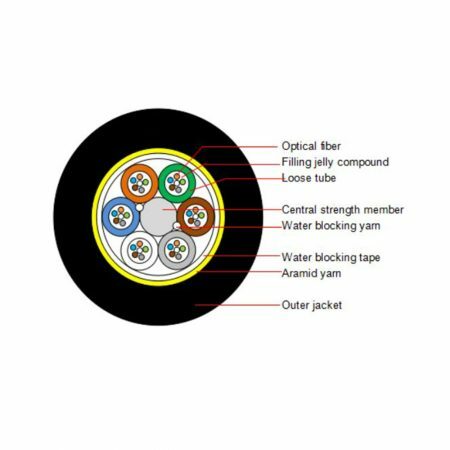 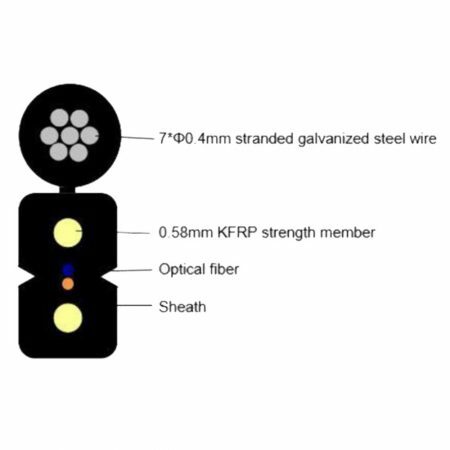 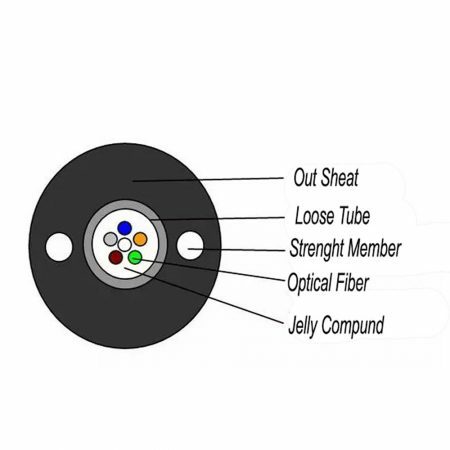 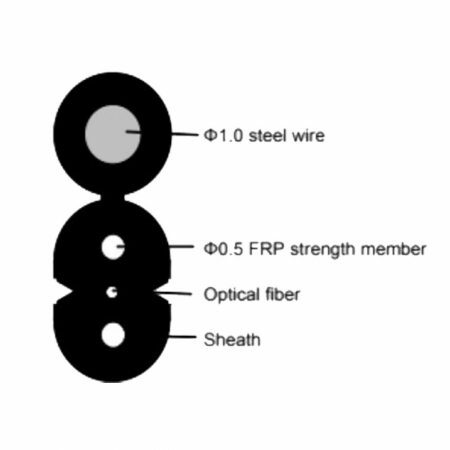 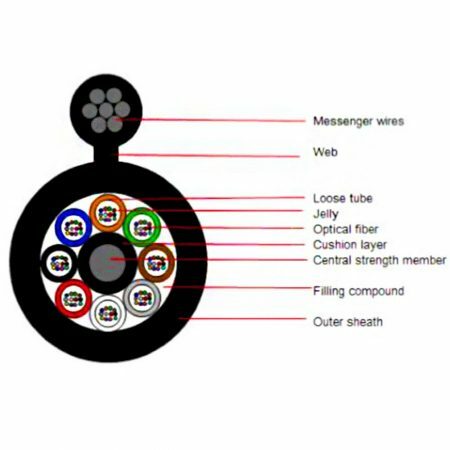 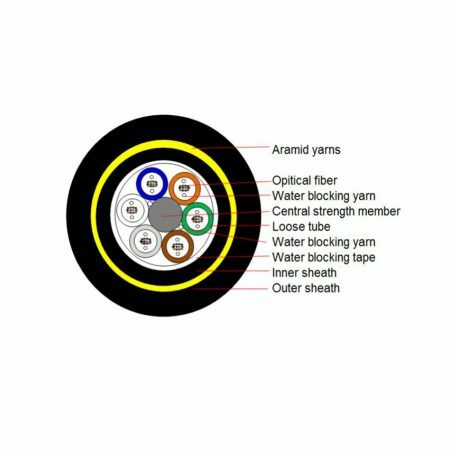 Loose tube construction, tubes jelly filled, elements (tubes and filler rods) laid up around non-metallic central strength member, polyester yarns used to bind the cable core, compound filled in the apertures of the cable core, PE outer sheath with messenger wires combined. 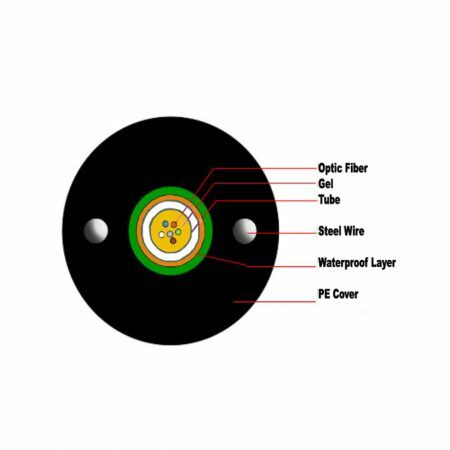 The prices is for 1 KM, and the purhase is for 4 KM reels. 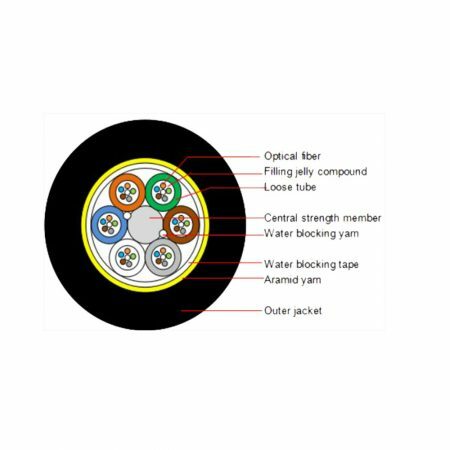 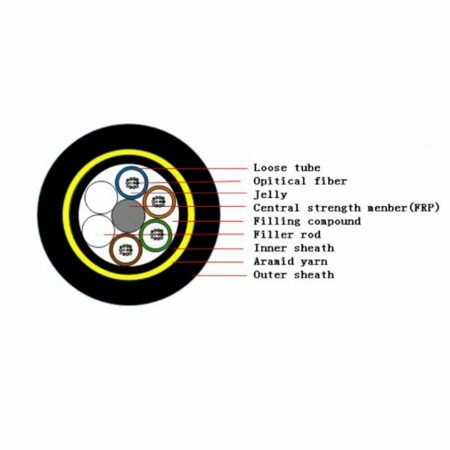 Optical fiber with tube in the center • Corrugated steel tape covered with PE • Loose tube steel ribbon attached with color melt glue • Range of application: for long distance and local communication • Installation method: in pipeline or underground duct or aerial assembly • Application temperature: -40 ~ +70 The prices is for 1 KM, and the purhase is for 5 KM reel.